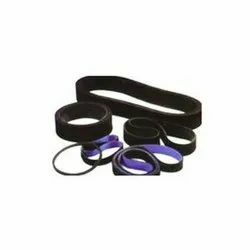 JSB HF10 Slimming and Massage Belt is the latest innovation in slimming belts. Its unique oscillating system massages away unwanted fat thereby giving flat fat-free abs. : Stimulates the digestive system, thereby promoting weight loss. · MASSAGE THERAPY : The massage belt consists of motor by which circular vibrations are generated, which reduce fat from tummy, hips, thighs, buttocks or any other place of the body. 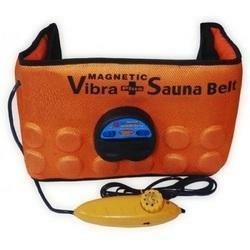 Keeping in mind the vast necessities of the patrons, we are engaged in providing wide range of Massage Belt. Pro Slim Plusis an Asian weight loss pill made with natural ingredients to help improve metabolism. It's said to be free of preservatives and it can be used to help prevent carbohydrates and sugars from converting into fat. The claimed benefits also include fat burning, detoxing, burned fat by 99%, and advanced nano technology. We sell with a difference. Every day, we connect you to millions of sellers, products and buyers in a segregated and clutter free environment that helps you decide easy. When the decision is made, buying automatically follows. Desired body shape, Burn fat and reduses weight, Basic tonning of the body with its unique oscillating movement, Aids the process of digestion, Better circulation around the points of contact.